Looking for effective scissor lifts in Toronto? Call CERTIFIED EQUIPMENT today! 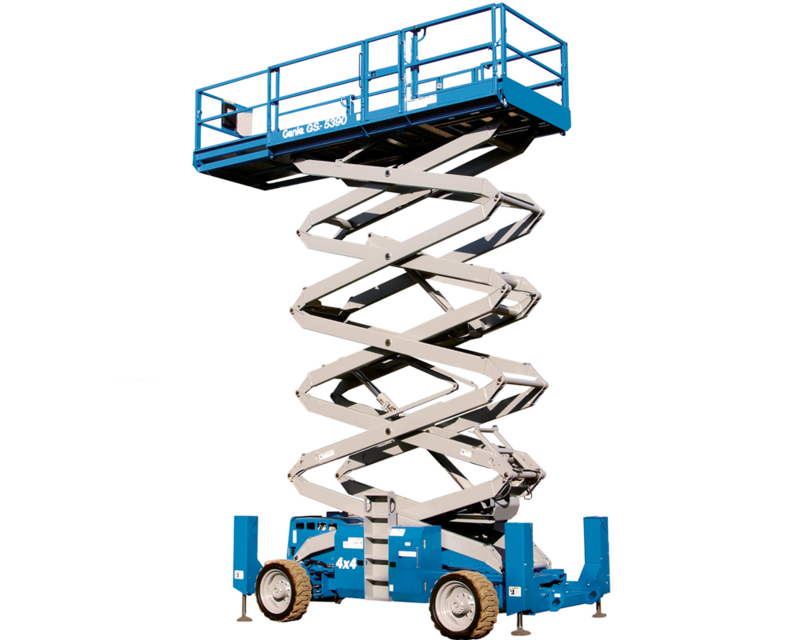 If you’re on the hunt for a new effective scissor lift in Toronto, CERTIFIED EQUIPMENT is the place for you. Boasting a wide range of electric scissor lifts, we ensure to find the best one suited for your needs. 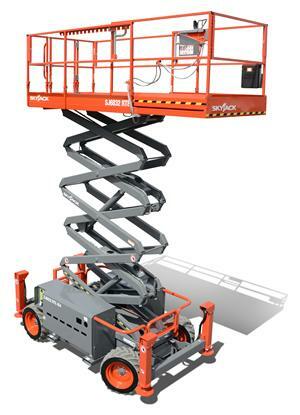 Going as high as 40 feet, our electric scissor lifts are highly secure and reliable. Taking just a few seconds to go up, electric scissor lifts are highly efficient when it comes to vertical movements. 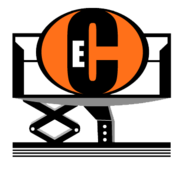 We also provide boom lifts, compact excavators, air compressors, welders, and more. Contact us for effective scissor lifts! Rough terrain scissor lifts are perfect machines for big outdoor construction or renovations. With a strong platform that can hold up to 2,500 lb, we ensure your project is completed on time and without any hassle. CERTIFIED EQUIPMENT carries a large stock of different rough terrain scissor lift models which can go as high as 50 feet. Feel free to call us today! We have over 30 years of industry experience.